Offering optional multi-generational living without sacrificing luxury, this meticulous 5000+ square foot home is characterized by two extraordinary living quarter in a coveted in-town neighborhood. 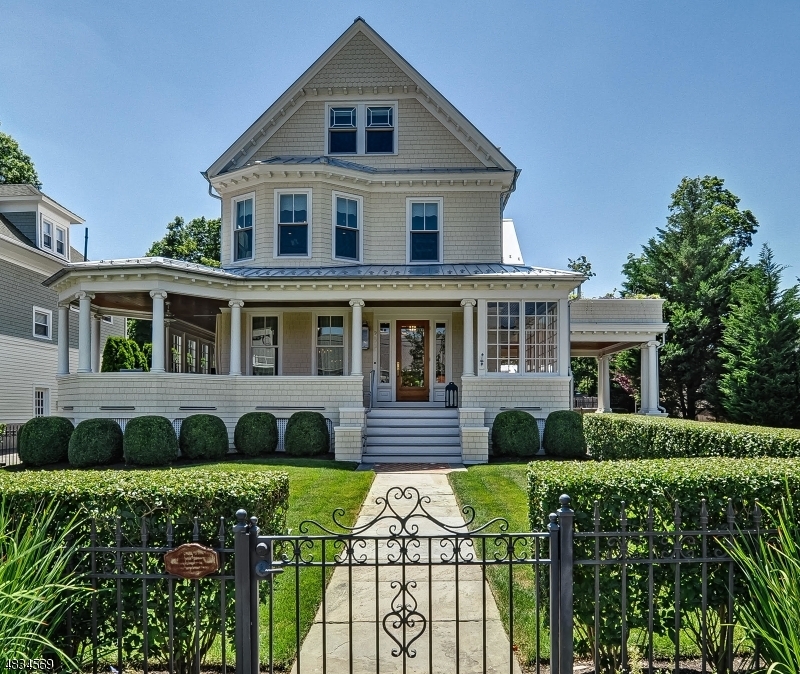 This 1890 home was masterfully renovated in 2015 by Anthony James Construction reflecting the highest level of design details complimented by state-of-the-art systems including a classic 3 stop elevator, heated salt-water lap pool, 7-zone Sonos system, 5-zone heating and cac, whole house generator, air filtration system, heated and a/c garage with electric car charger and more. The 5-room master suite boasts two balconies, one with outdoor shower. Stunning chef’s kitchen with honed Carrera and soapstone countertops. This incomparable home includes every amenity for today’s lifestyle.